I don’t usually say this. I really hope the base is open tomorrow so I can go to work. That isn’t to say that a couple of snow days aren’t fun. I would prefer one or two vice 3.5 days in two weeks. 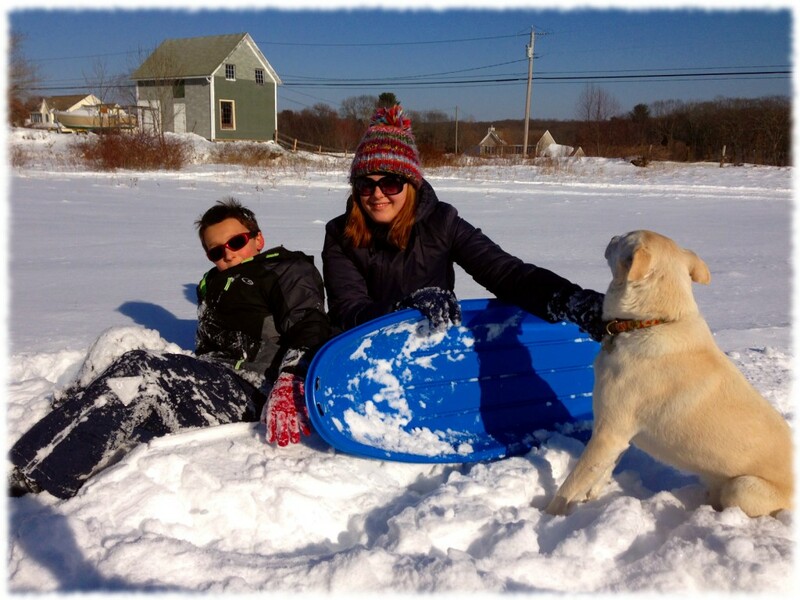 We did make the best of it and got some chores done in the house and even got Targa out sledding yesterday. 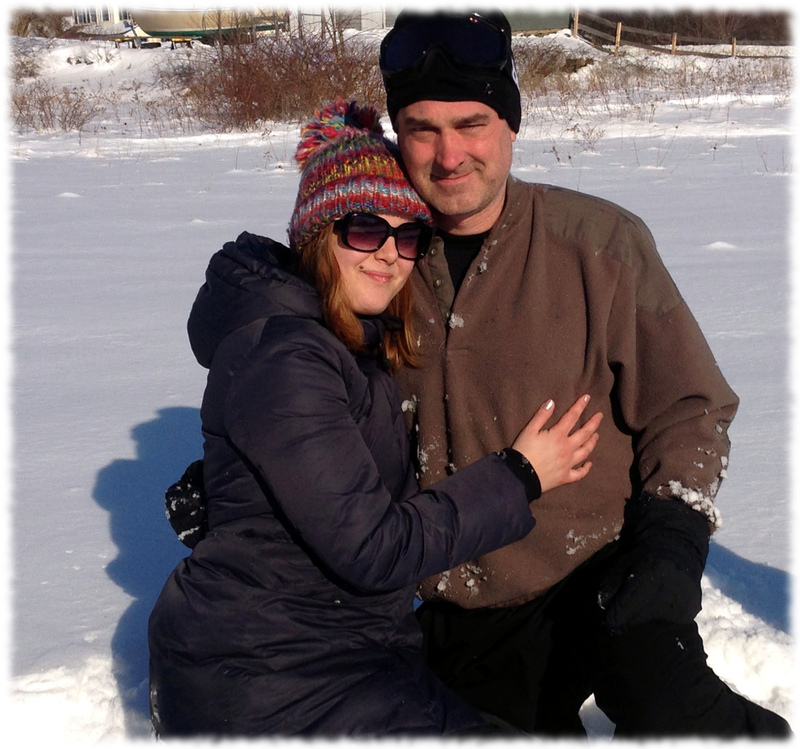 More fun in the snow.